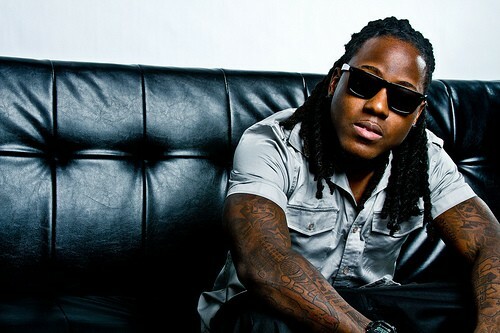 Ace Hood Quotes- Another day, another dollar. Every 24 I'm thinking money and the power. Another day, another dollar. Every 24 I'm thinking money and the power.